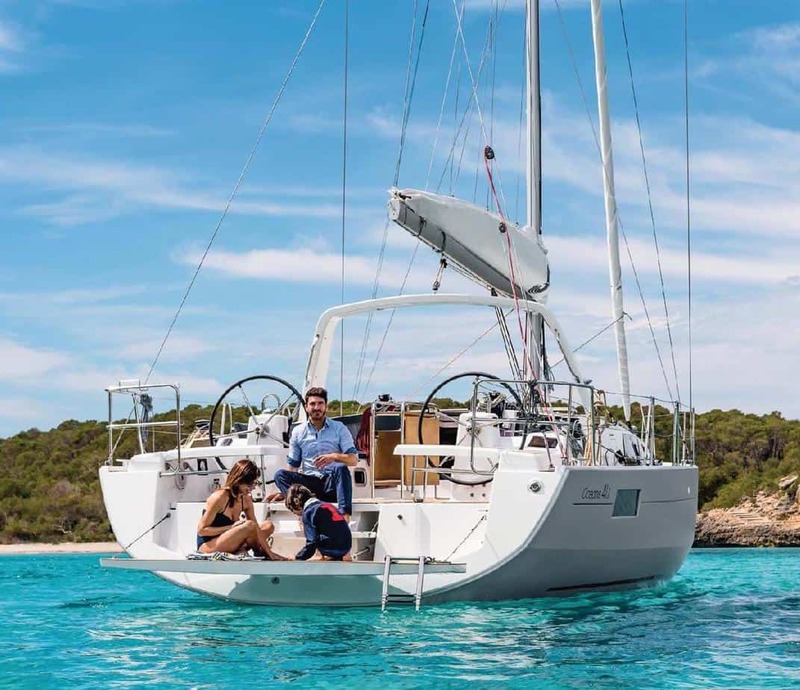 Oceanis 41.1 now available at Yachtshare! 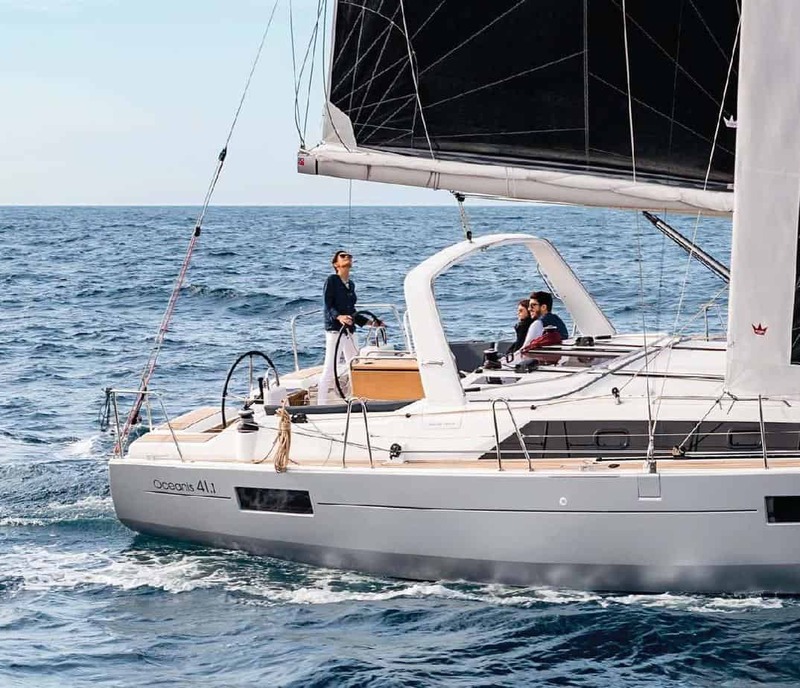 After the successful launch of our first brand new Beneteau Oceanis 45 “Ambition” in 2016, Yachtshare has brought the world-renowned Beneteau Oceanis 41.1 to the Yachtshare fleet in 2019. 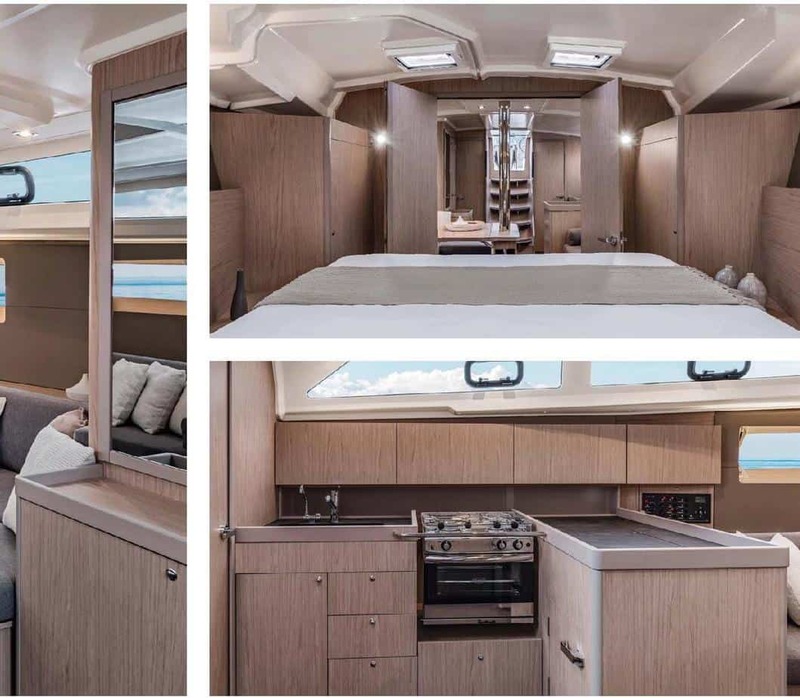 Named “Jubilation”, the brand new Beneteau Oceanis 41.1 is sure to become a favourite amongst the Moreton Bay sailing community. 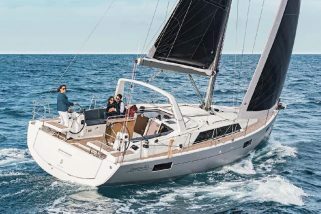 The Beneteau Oceanis 41.1 is an award-winning design from the French shipyard that offers outstanding performance, comfort and innovation. 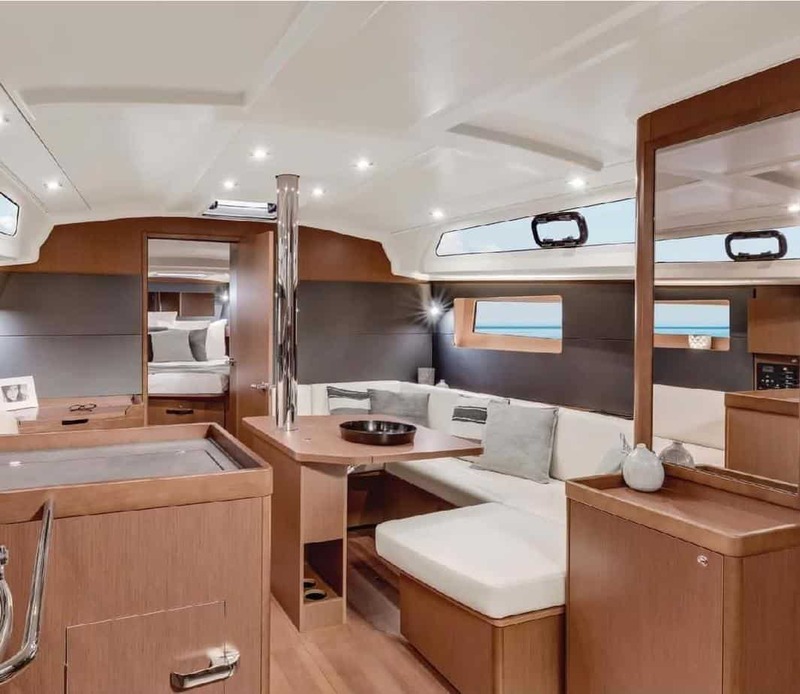 With features such as the mainsail arch, extendable swimming transom and expansive saloon, the yacht is the ideal yacht for new and experienced sailors to enjoy in style and comfort. With Yachtshare sailing enthusiasts can enjoy the cruising grounds of Moreton Bay and beyond. All year round sailing conditions of the region provide the ideal location for syndicated yachts. Shares are available right now for just $49,990 per 1/10th under the Yachtshare Ten program. Other share options including Double Shares and Mix and Match are available.